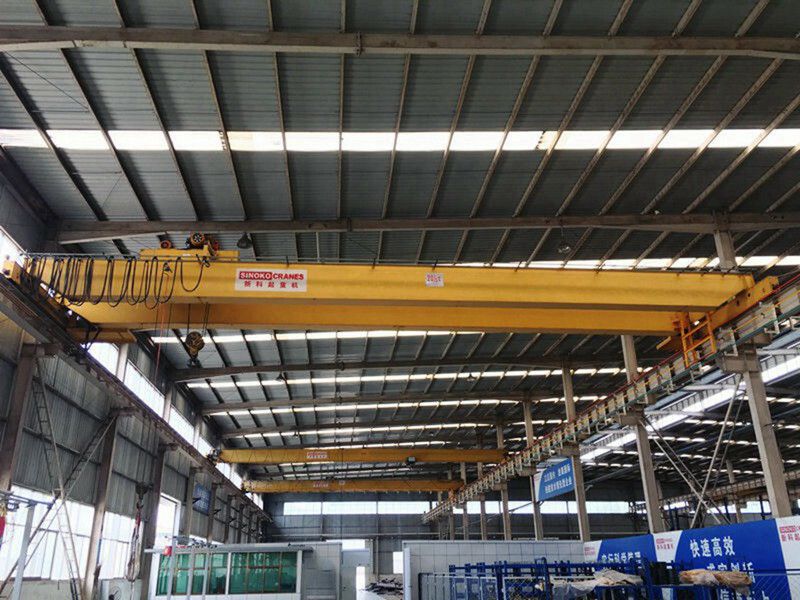 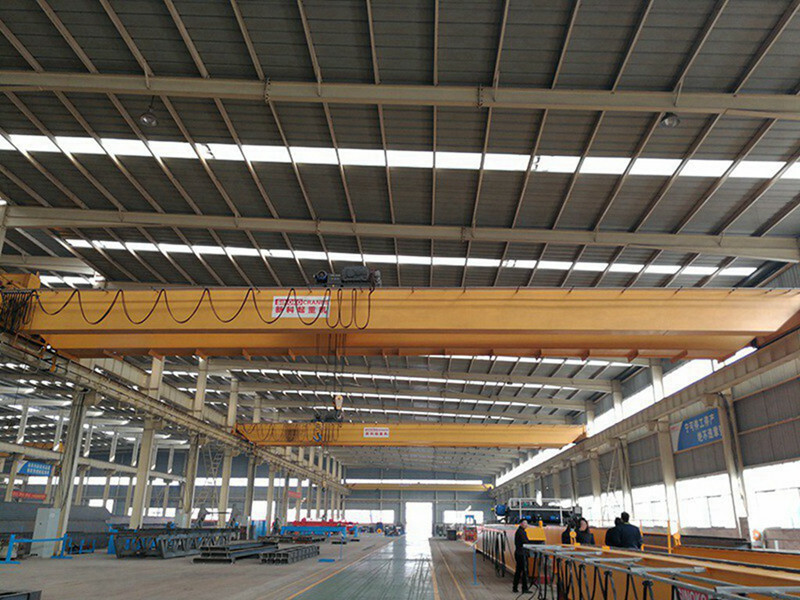 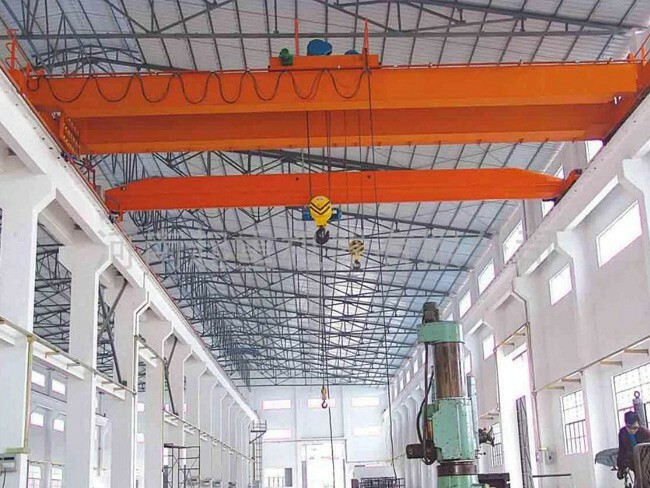 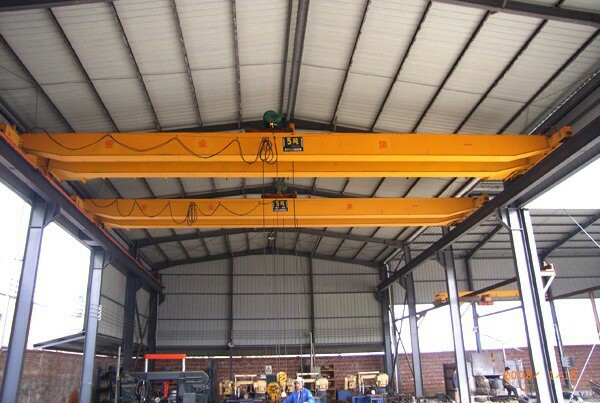 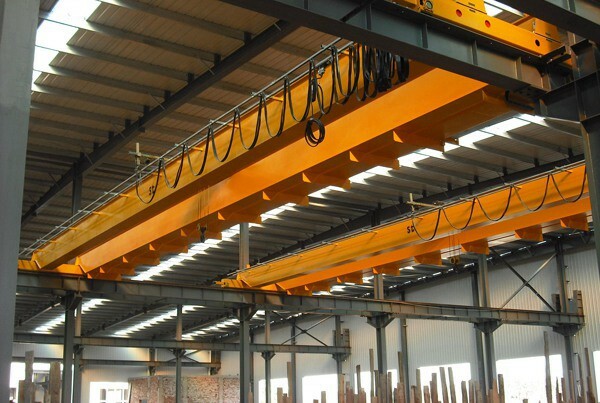 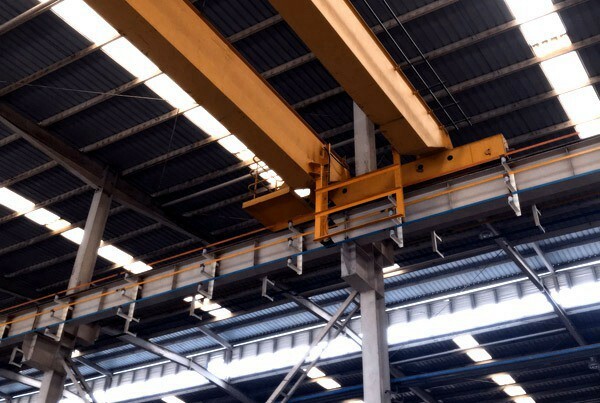 The light model electric Hoist Overhead Crane has such features as tight dimensions, low building headroom, light dead weight and light wheel load. 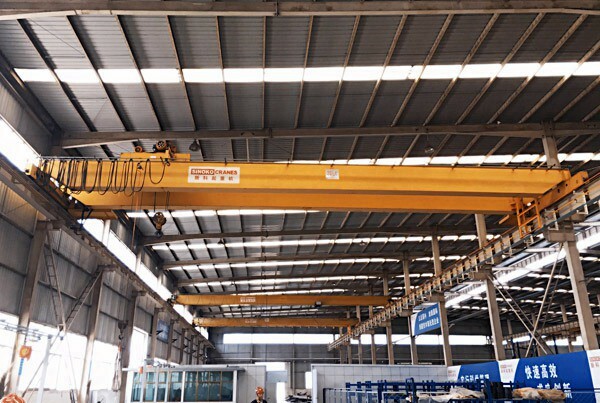 The light model electric Hoist Overhead Crane has such features as tight dimensions, low building headroom, light dead weight and light wheel load. 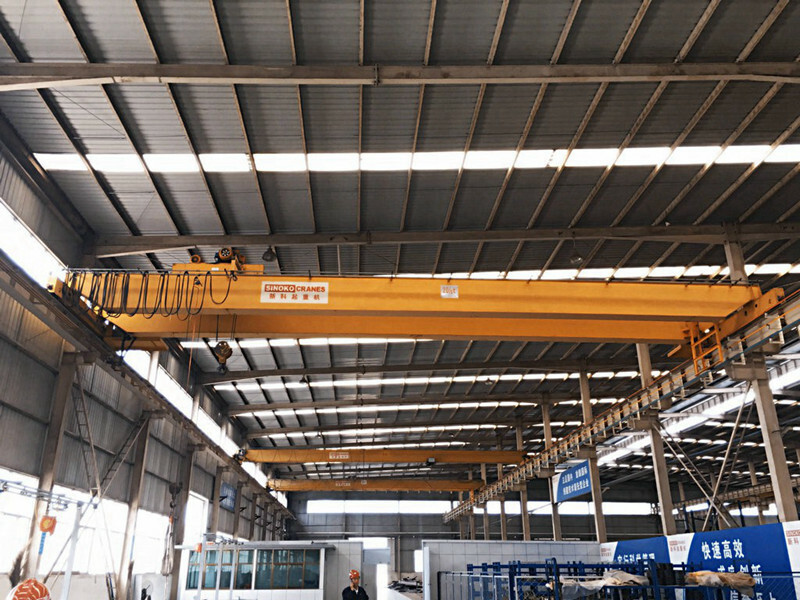 They are applicable to the transfer, assembly, check and repair as well as load and unload at mechanic processing workshop ,subsidiary workshop of metallurgical mills, warehouse, good yard and power station .They can also be used instead of common double-girder overhead crane at production workshop in light textiles or food industry. 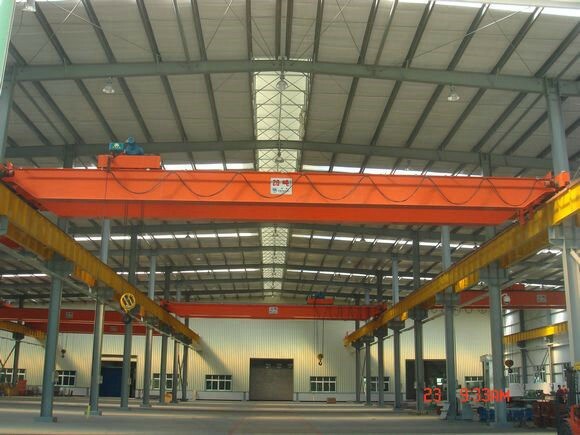 It has two kinds of classification ,that is ,light and medium. 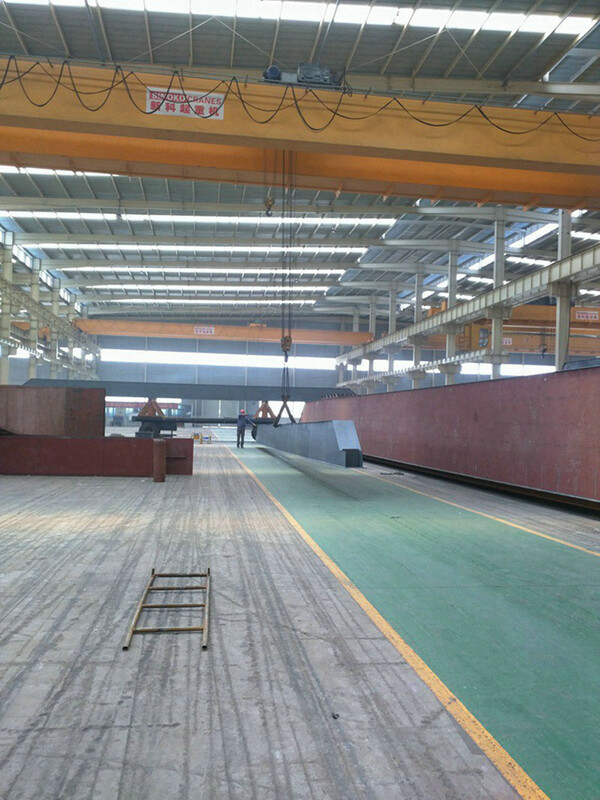 The working ambient temperature is generally -25℃~40℃.It is forbidden to work in environment with combustible, explosive or corrosive media.